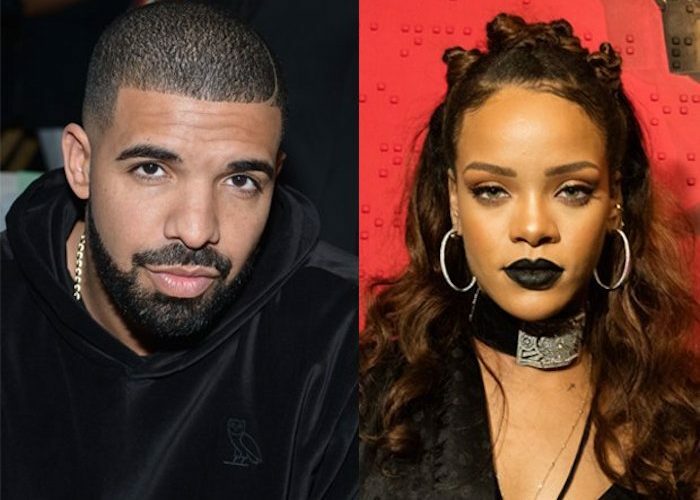 Drake wants Rihanna to release that Sizzla collaboration. Last month, Urban Islandz reported that Rihanna has an upcoming single with reggae/dancehall legend Sizzla. 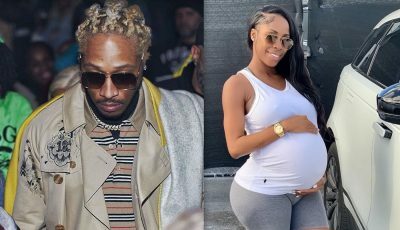 We know that Drake is an avid follower of dancehall music and is a regular on this site, so it seems he got wind of the story and is now sending a clear signal to his old flame to that banger. 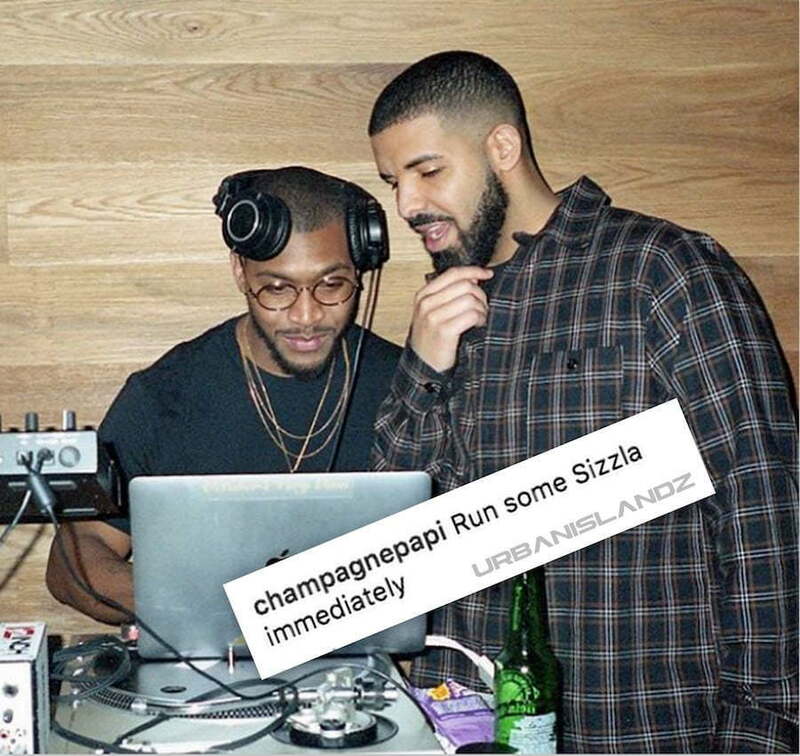 6 God posted a pic of himself and his DJ at the booth playing some music. “Run some Sizzla immediately,” he wrote. Urban Islandz sources revealed to us that Rihanna spent a few nights inside a studio in New York City recording some new music for her upcoming album. We’re told that her team reached out to his team in Jamaica for the collaboration and he said yes. RiRi also registered a new single last year with Buju Banton titled “Phatty.” We’re told that the track sampled one of the Grammy-winning reggae star’s classics and will be featured on her upcoming album. Rihanna has not released any details on her new album, R9, but we do know that she has been working on it since around the middle of last year. The new project will be the follow-up to his 2016 chart-topping album ANTI, which spawned dancehall hits like “Work” featuring Drake. RiRi and Drizzy rekindled their romance that same year before breaking up in the fall of 2016.